A couple of rainy days and I'm wishing for all of these rainy day necessities. 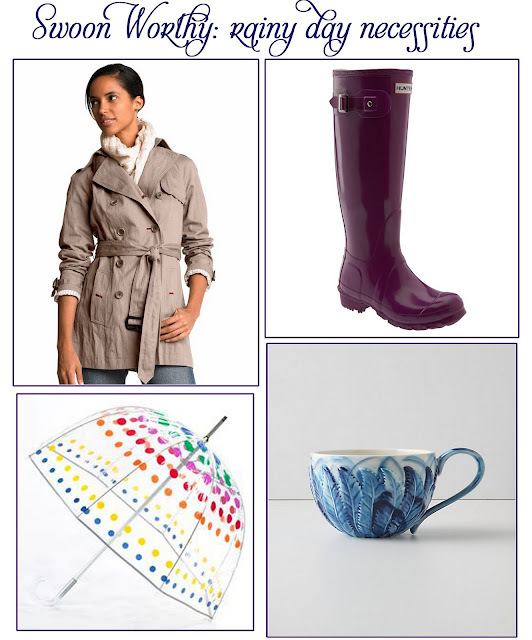 A new pair of rainboots From Hunter, a BR trench, a Totes bubble umbrella and the perfect tea cup from Anthropologie. Love those items! I've 2/4. Except my Hunter's are never that shiny. I have the original hunter green- maybe I'll google how to make them pretty again! You have such a cute blog, and I love these friday picks! 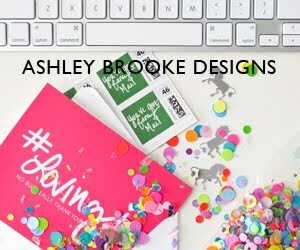 What is that adorable font you used on today's blog title?? All a must this time of year! Love that coffee/tea mug. SO cute! The more of your "swoon worthy" posts I see the more I love you! I like them because they are local to me, but usually they're the cheapest and you often get a free boot bag or boot jack!